Not all horses are anxious for the same reason so TopSpec Calmer has been developed with much more than a ‘single ingredient’ approach. 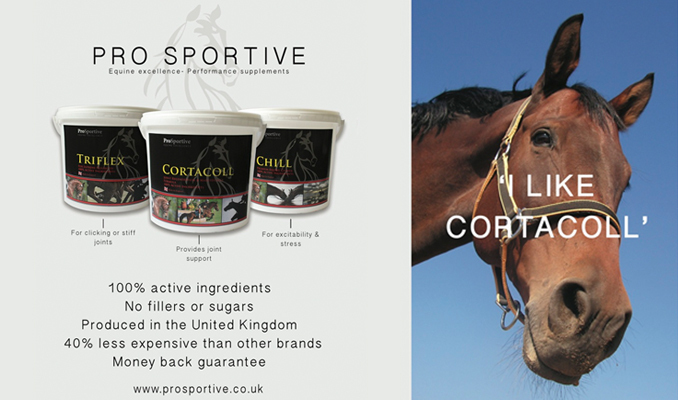 It contains a pure protected yeast, MOS, B vitamins, magnesium, tryptophan and sepiolite clay, which all act in different ways to help calm and relax responsive horses. 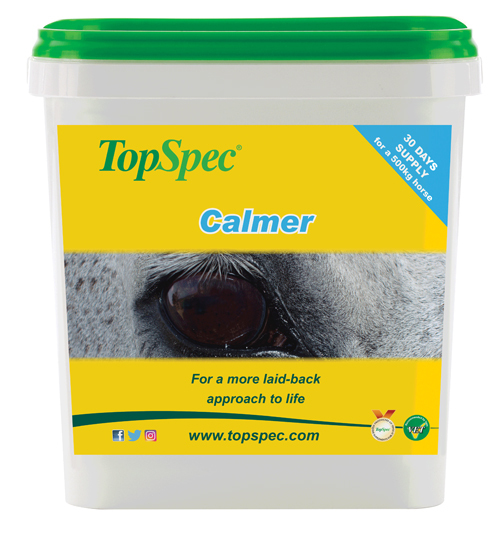 TopSpec are kindly giving away a tub of TopSpec Calmer to four lucky Equitrader readers! To be in with a chance of winning simply fill in your details on the entry form below.